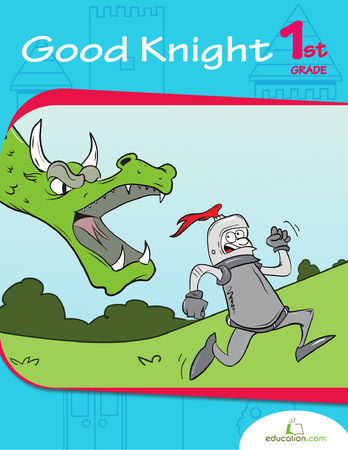 Make math more enjoyable with these simple math crossword puzzles for kids! 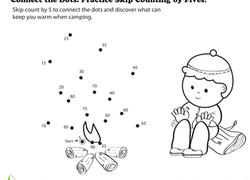 Here's a fun way to approach simple math facts. Use these math crosswords to review addition the fun way! 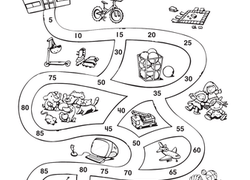 Find your way through this math maze by ordering your answers 1 through 10. Approach addition facts in a more creative way with this math search! 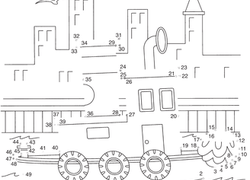 Help your first grader practice counting with a tugboat dot to dot.